The Kayla jean is mid-rise take on our original performance denim, which features our soft and stretchy organic cotton blend, cut for a fitted silhouette. 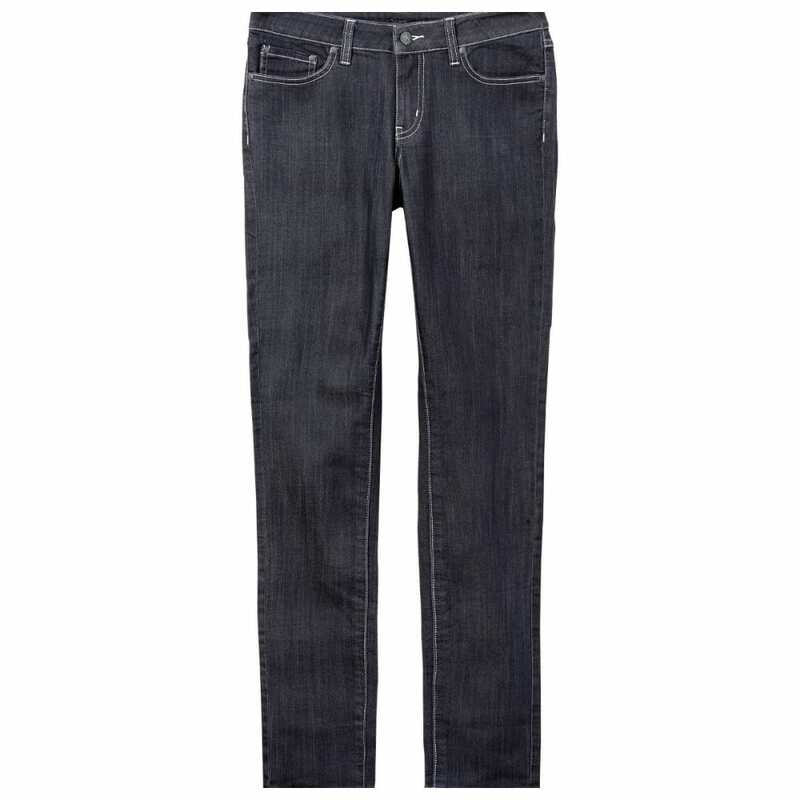 This mid-rise women's jean is complete with traditional 5-pocket styling and a narrow leg. 79% Organic Cotton / 19% Polyester / 2% Spandex.